British Library Catalogued as: Great Britain Social Life 1936-45. 96 page clothbound book with intact dust jacket. The book includes many black and white archive photographs depicting the social history of the time. "The Second World War - six years of suffering and destruction. What was life like for the countless millions serving on the home front? 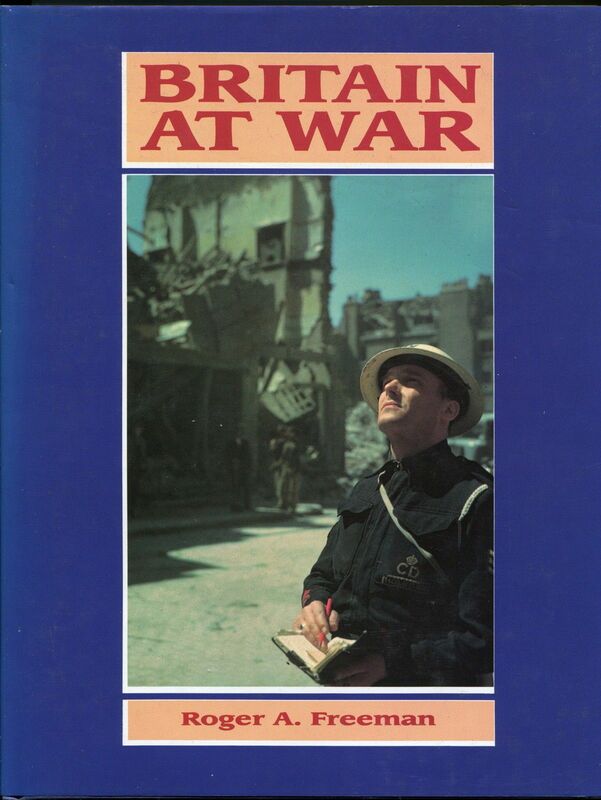 Air Raids, the Home Guard, Rationing and Black Marketeering, the Spirit of the Blitz and much more are recaptured by Roger A Freeman in this book." There is some slight UV bleaching to the spine and some minor scuffs and marks to the dust cover, otherwise virtually as new.